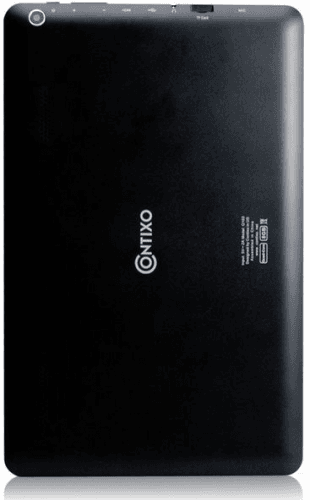 The Contixo Q103 is one of the cheapest 10.1-inch tablets you can find these days, but with its entry-level specs -- 8GB memory, 1GB RAM, low resolution cameras (2MP rear, 0.3MP front), and 6-hour battery life -- we doubt it is even worth its asking price. 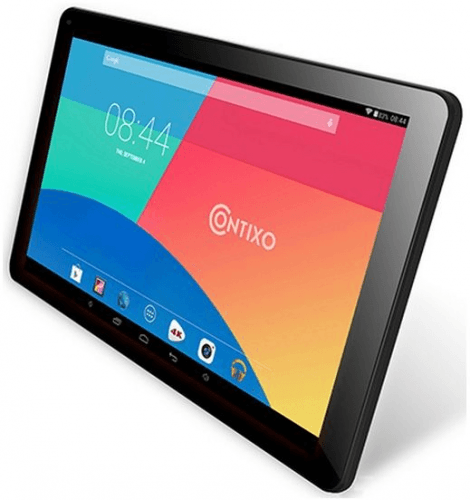 It sports a quad-core A31 processor clocked at 1.5GHz and a 1280- x 800-pixel IPS display, which has proved a common choice on many entry-level tablets these days. And, having mentioned the battery, it might be worth noting that this tablet is quite quick on the juice, promising only six hours of continuous usage per charge, which can effectively rule it out as a reliable travel companion. 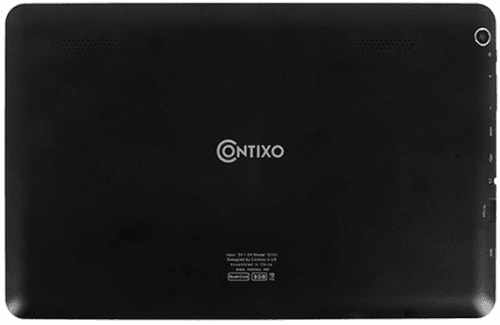 Contixo tablet computers 2019 View all the new and upcoming Contixo tablet computers.